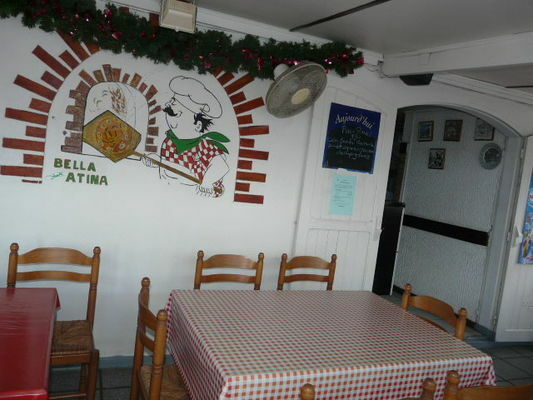 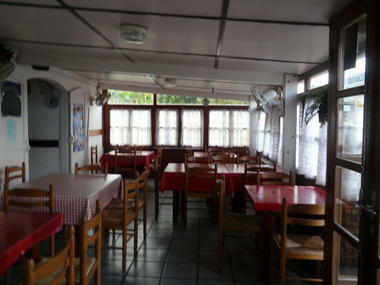 Located in the village of Vincendo, in Saint-Joseph, the Pizzeria Bella Attina serves Italian specialities. Environment / Access : Coming from the north, take the Saint-Pierre/Saint-Joseph road. 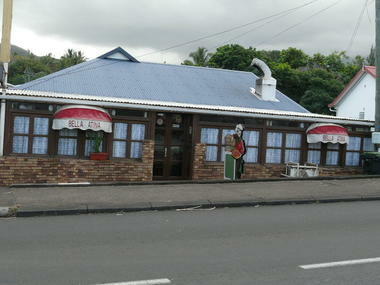 Cross Saint-Joseph town centre, go past Le Langevin and keep on until you reach the village of Vincendo.